Being Retro: FaceBook Friday or Hey You, get off my Cloud! Happy Friday... from your friendly neighborhood "Black Maxim", be safe and watch out for all wrong do'ers. "Black Light" it is then! I'm a black Zerg. Wow, that's original. Have a great weekend, Jeremy! Ring, Ring! Pick it up,...it's justice calling! I wonder how much you charge for the rescue call... Blue Phone! For you Dez Justice is free! Hmm. The purple & lime green Geri! A coworker is what is directly to the right of me. 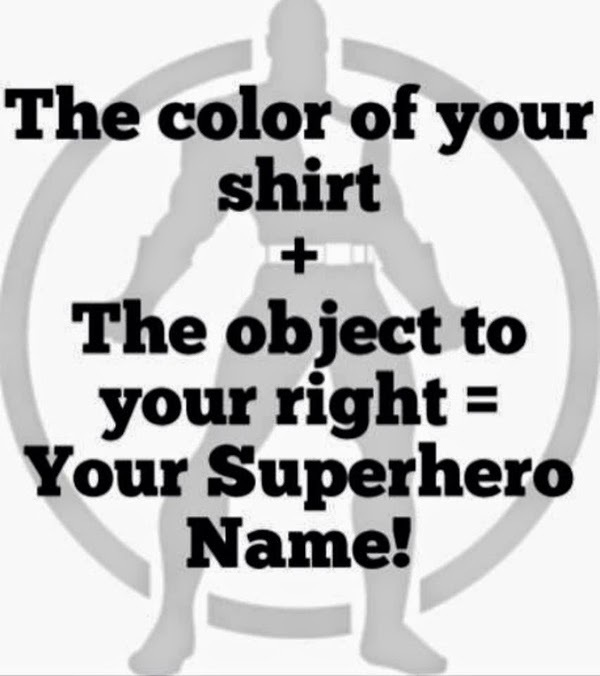 If I turn slightly, I'd be the purple & lime green hand sanitizer! Red Coffee man. I think it works Jeremy! I hope you have a super Friday Man.